the land & animals from which our food is made. Encouraging new farmers to consider the impact on their land and surrounding systems when choosing their production methods. By using responsible farming practices to produce quality organic foods, we are creating jobs in the local economy and cutting down on global food transport to reduce our carbon footprint... Through dramatic improvement to the land from which our Beef, Pork and Poultry come from, we allow people to feel good about where their food is made and empower them to buy for a better future tomorrow, not just because of cheaper prices today. We envision a farrow to fork farm, where the meat is raised from beginning to end and every door is open to you with no hidden secrets. 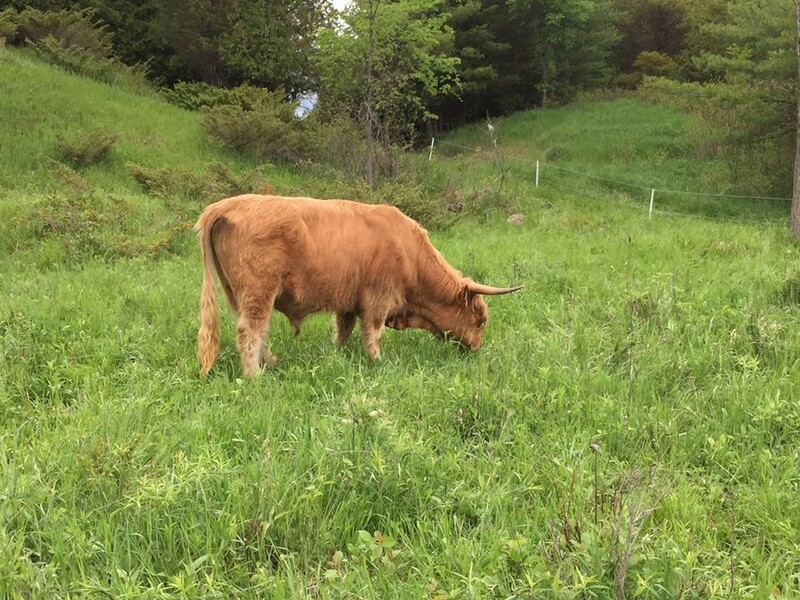 We are more than just organic...we are dedicated to producing meat in harmony with the land. 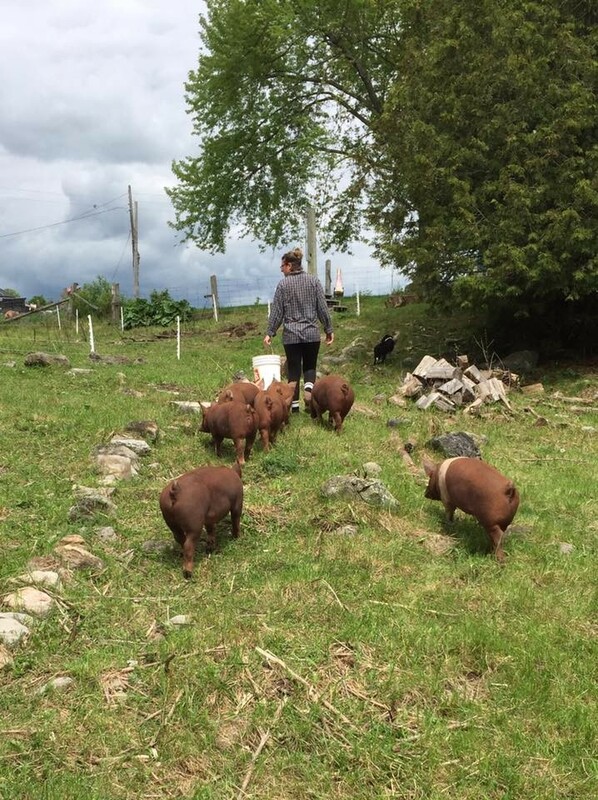 Heriter Farms is set to be the first Organic Farm in Ontario that has a 100% farrow to fork approach. With the on-site, government inspected abattoir set to be constructed in the next few years, we will completely eliminate the stress of transportation on our livestock and have ultimate control over the products from start to finish. Butchering our meat here at our Federally Licenced Facility means you will be able to request specific cuts and sizes, purchase products at our self-serve store, and take advantage of our total transparency throughout the entire process. 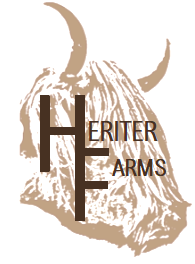 By allowing you to observe the processes behind your juicy steaks, and tour the premises to see how bacon is made, you will agree that Heriter Farms is more than just another farm...We are a farm for the future!